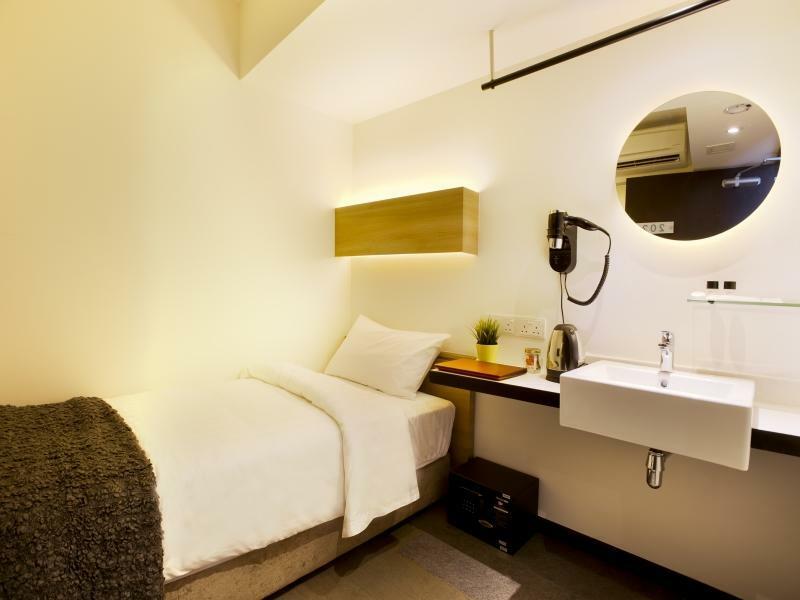 Located in Bugis, Hotel NuVe is a perfect starting point from which to explore Singapore. The hotel offers a wide range of amenities and perks to ensure you have a great time. Service-minded staff will welcome and guide you at the Hotel NuVe. Guestrooms are fitted with all the amenities you need for a good night’s sleep. 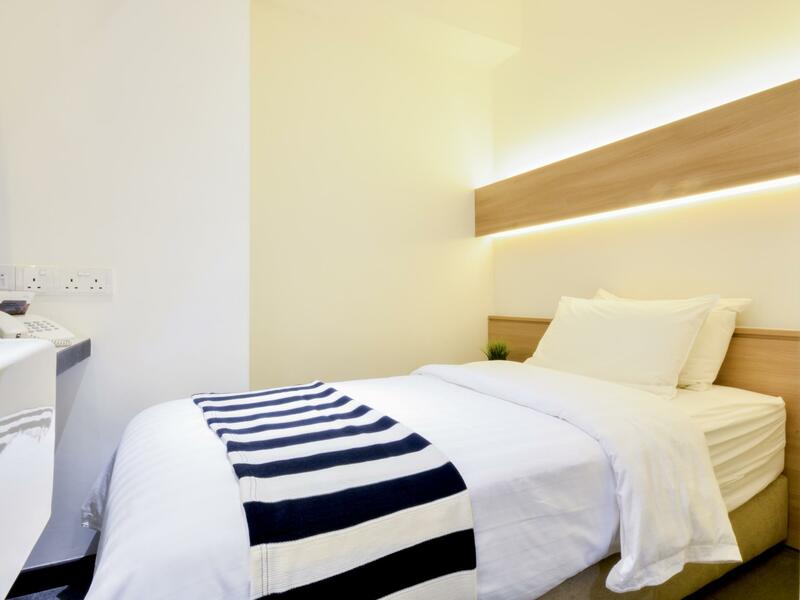 In some of the rooms, guests can find television LCD/plasma screen, carpeting, mirror, internet access – wireless (complimentary), non smoking rooms. The hotel offers various recreational opportunities. 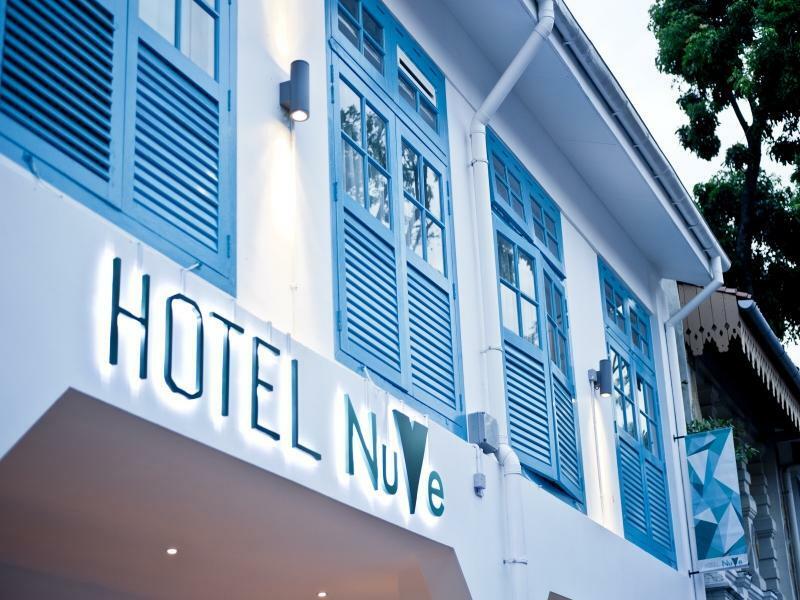 Hotel NuVe combines warm hospitality with a lovely ambiance to make your stay in Singapore unforgettable.